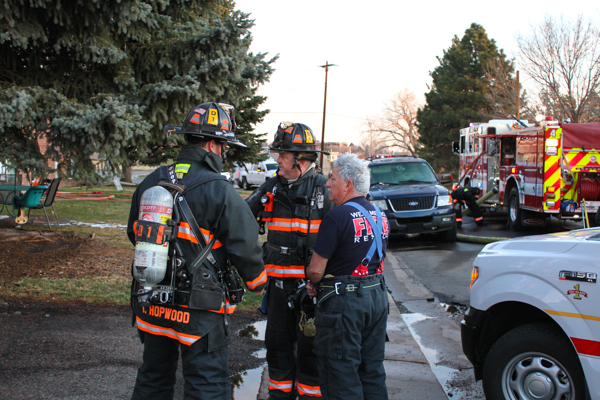 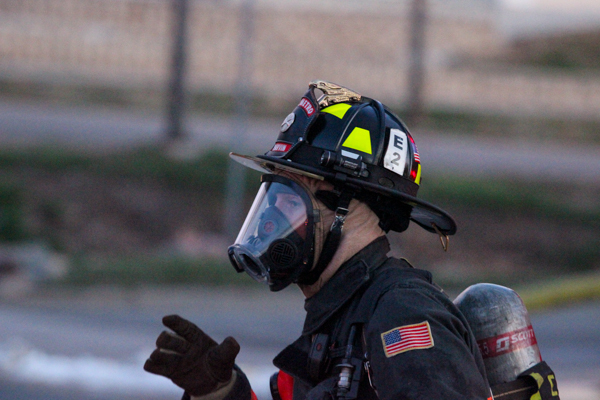 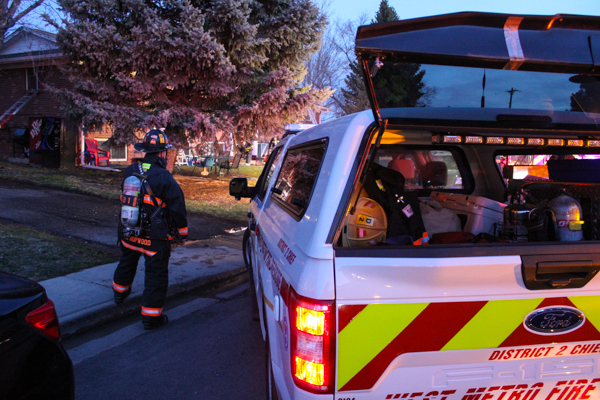 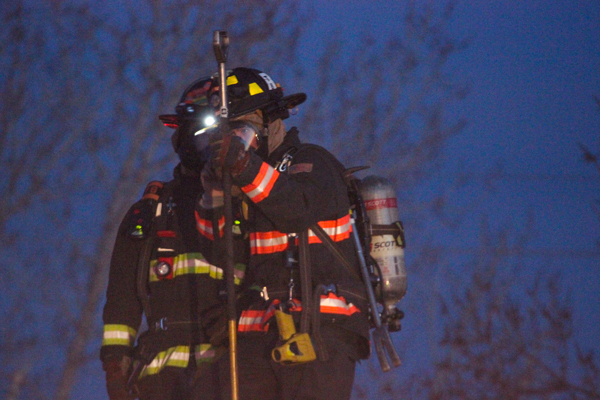 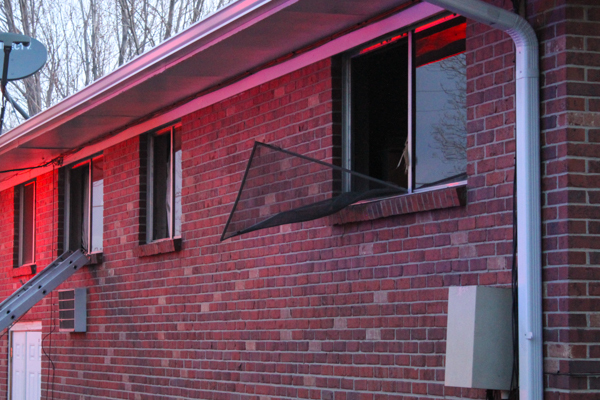 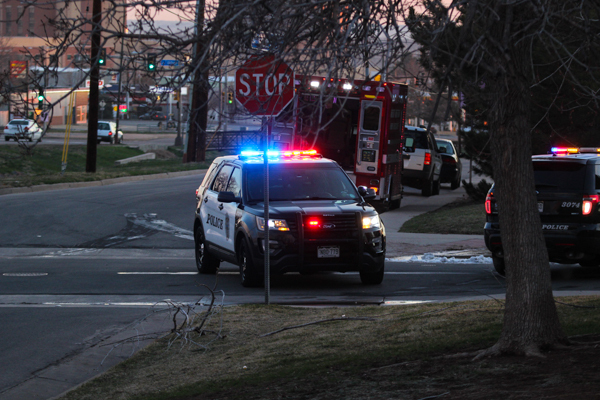 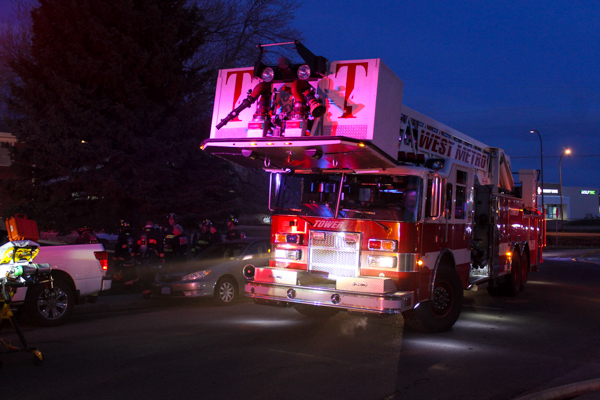 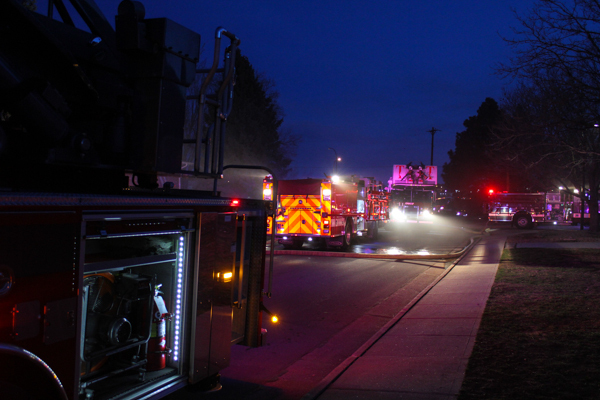 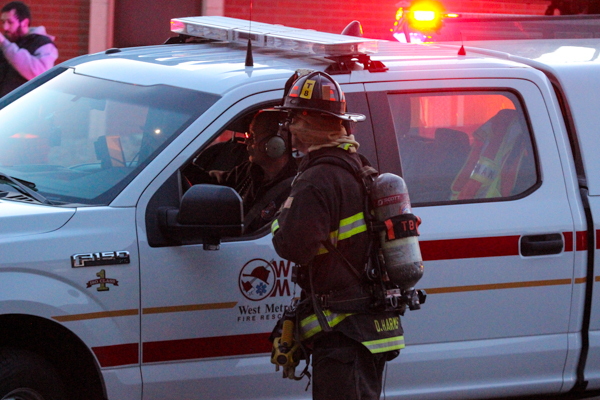 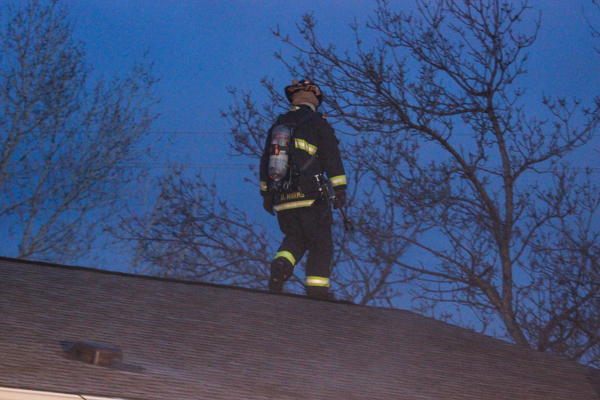 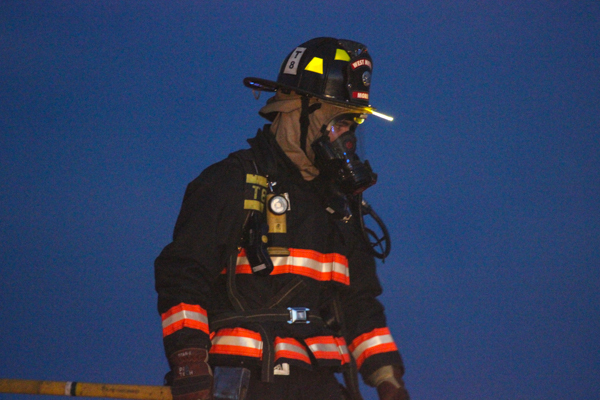 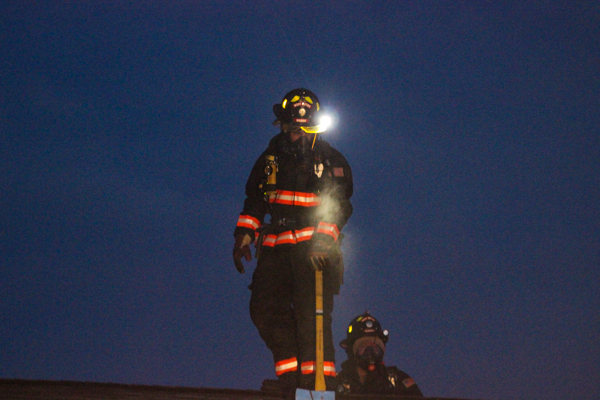 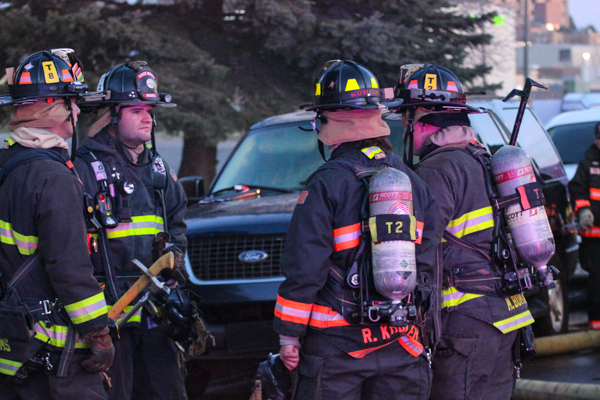 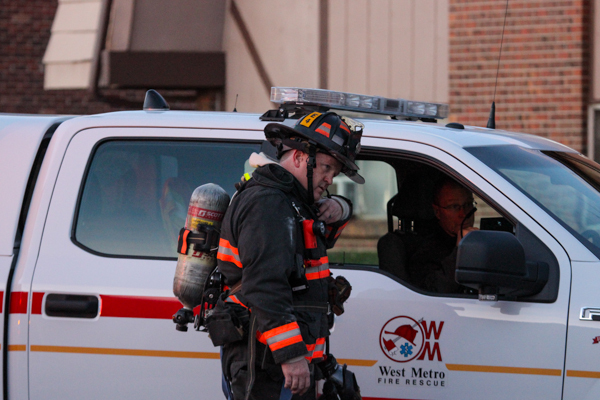 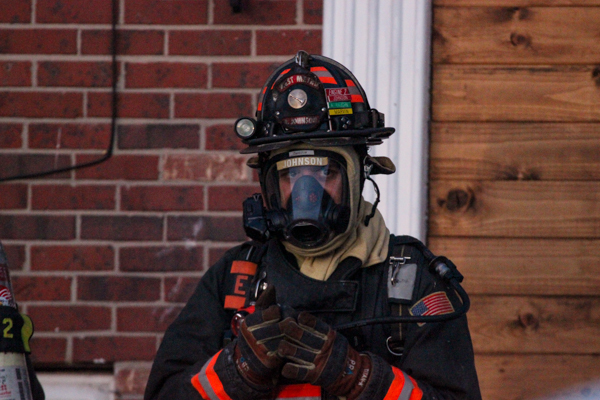 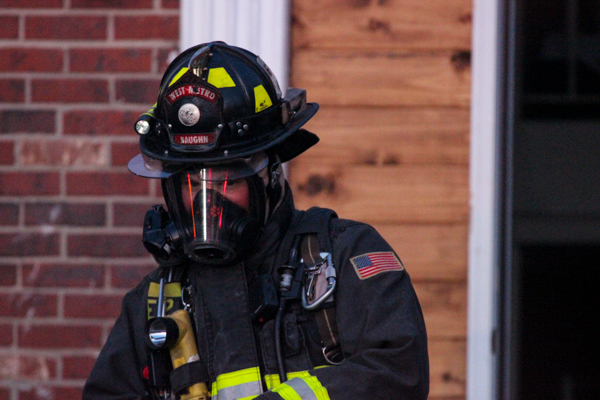 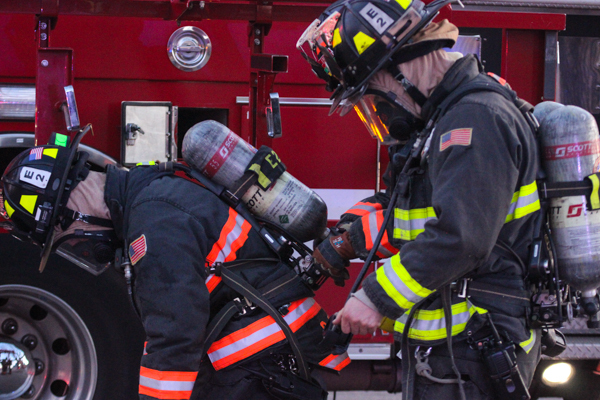 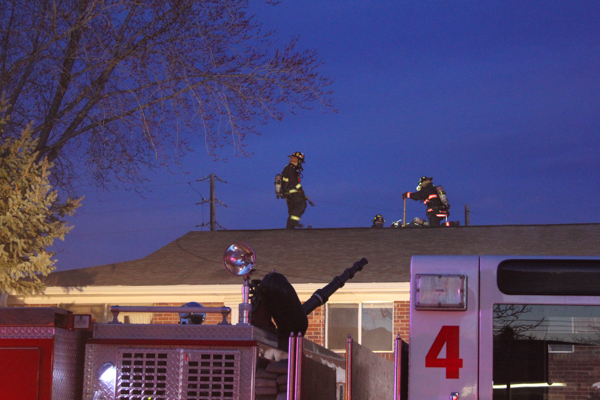 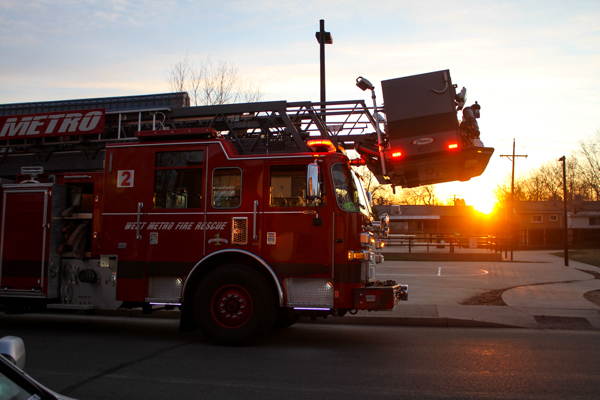 Just before 06:00 on April 1st, 2019 Jeffcom dispatched out West Metro Fire Rescue to a structure fire in the 12100 block of W. Nevada Dr. in Lakewood. 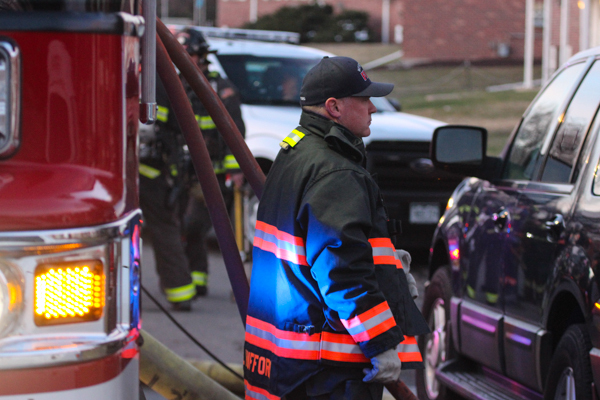 Engine 4 arrived to smoke showing from a 2-story multi-family apartment complex and started fire attack on a 2nd floor apartment. 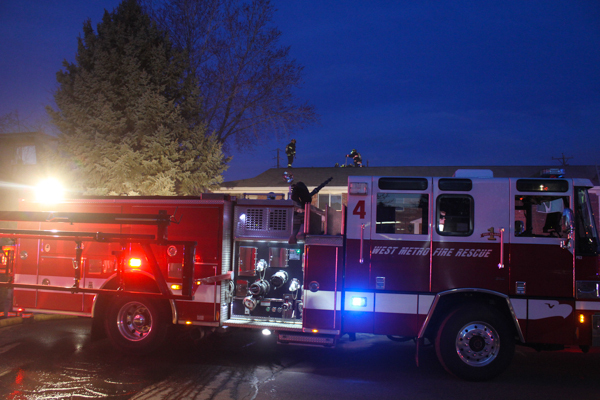 Engine 2 arrived and secured a water supply to Engine 4. 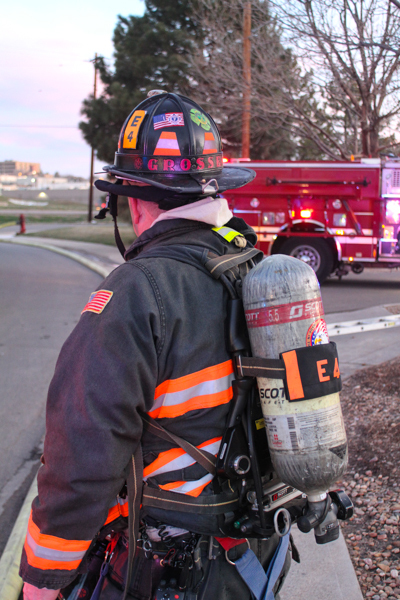 District 2 arrived and assumed command on the Alpha-Bravo corner in the offensive strategy in life safety. 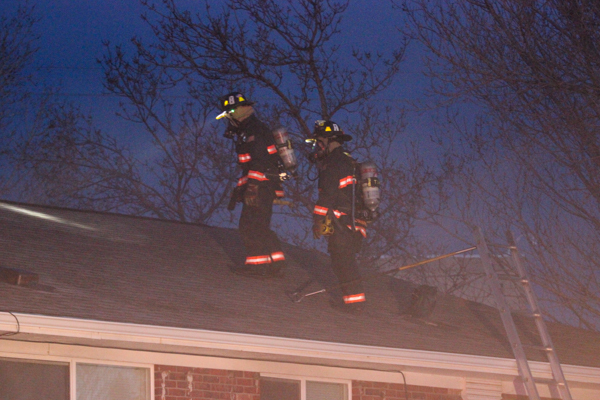 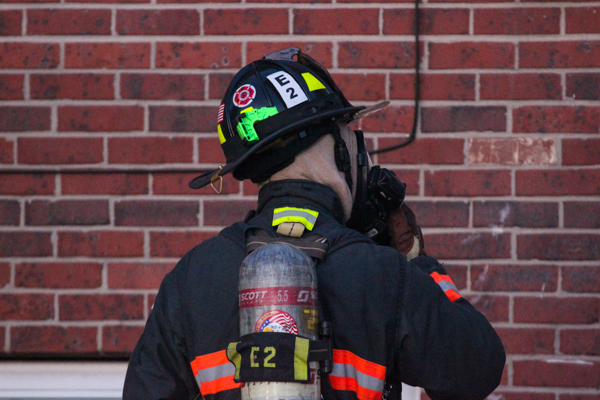 Engine 2 pulled a 2nd line off Engine 4 for fire attack, with multiple ladders on the Bravo-Charlie side for search, and Tower 2 assigned as search on the 2nd floor. 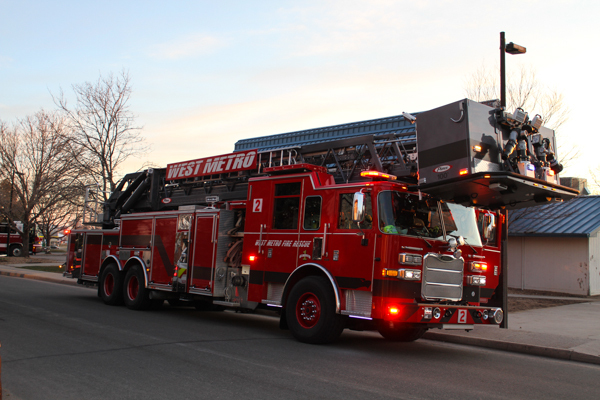 Medic 5 arrived and assigned as medical, and Engine 2 pulled a 2nd line off Engine 4 for fire attack with Tower 8 checking the roof. 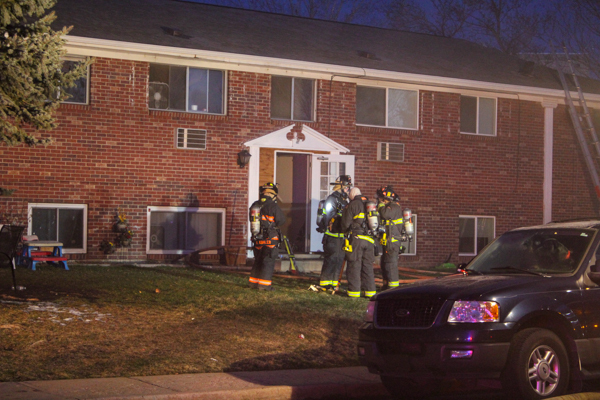 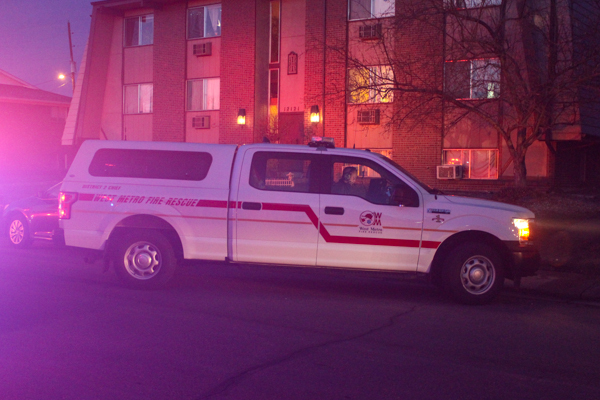 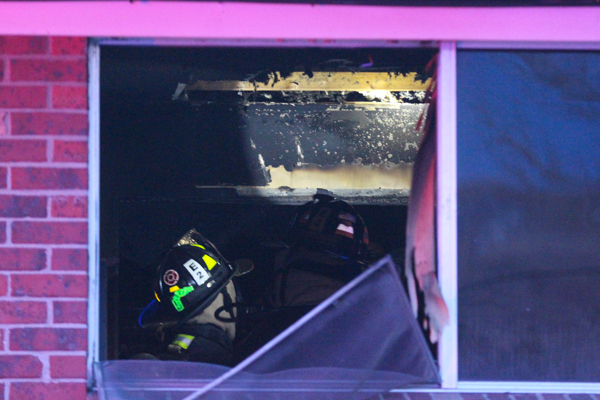 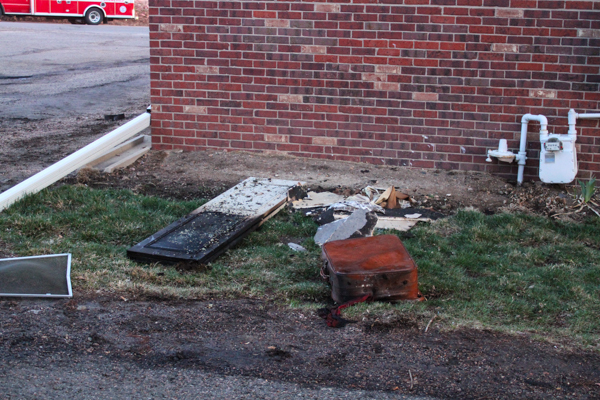 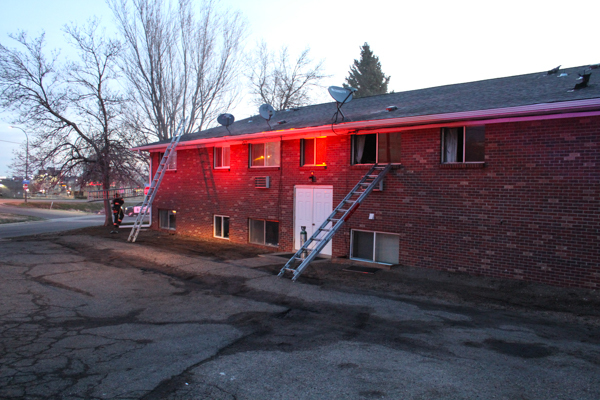 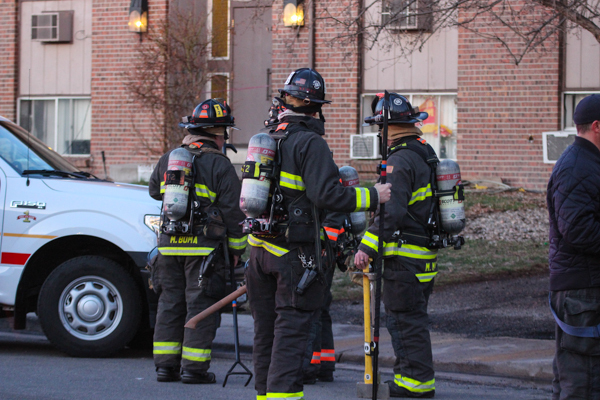 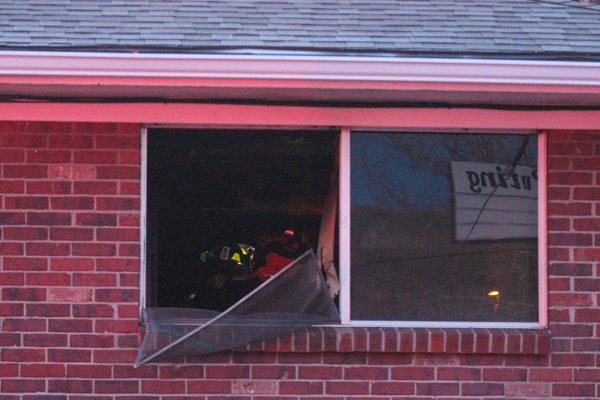 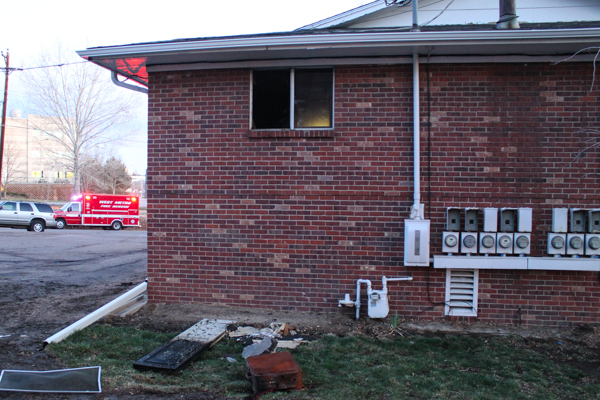 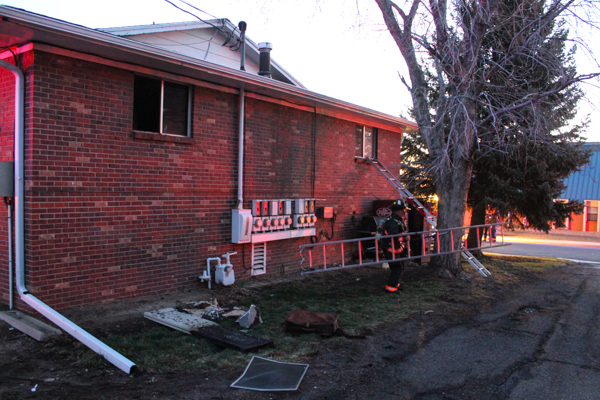 Crews got fire out to a room of origin, and the American Red Cross was called to the scene for 4 displaced residents. 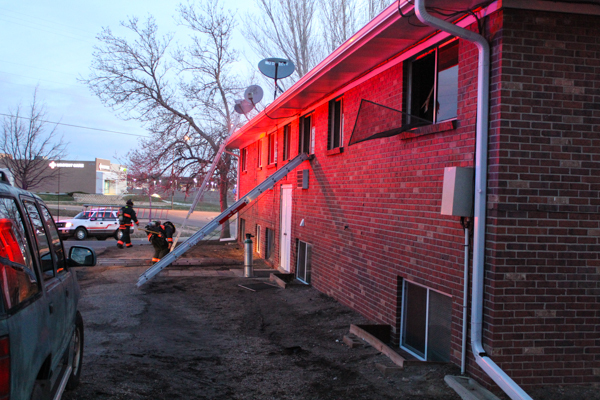 No injuries were reported and the cause is under investigation.